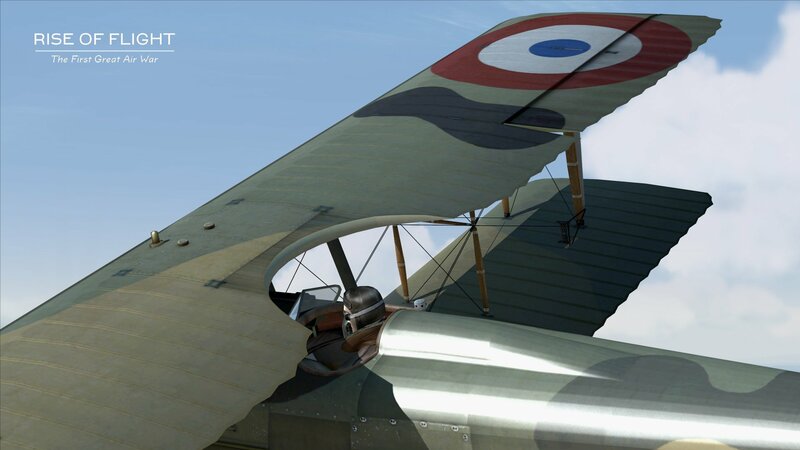 Today we would like to tell you about what we plan for Flying Circus – Volume One and show you some WIP screens of our first two aircraft which are ready for Early Access release this month! 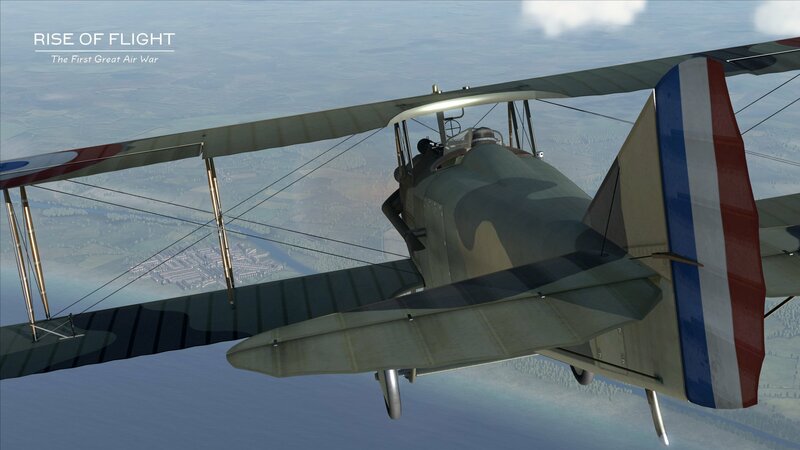 But first, let’s take a minute and talk about how we came to make Flying Circus and the challenges that we face in developing it. 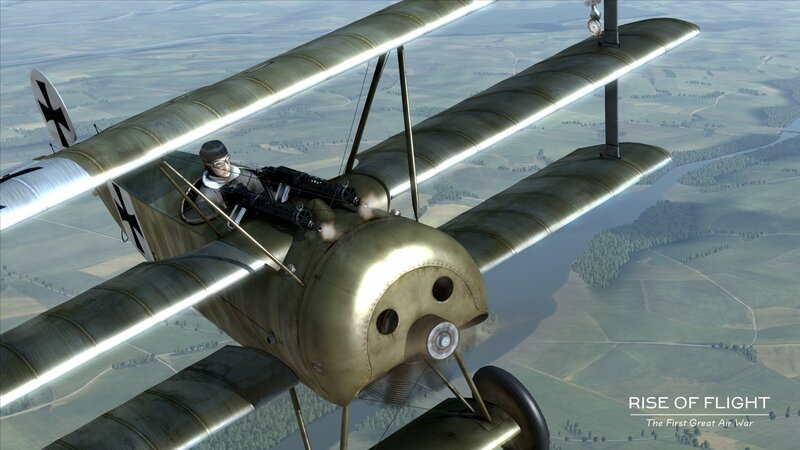 Of course, Flying Circus is going to essentially be our spiritual sequel to our ground-breaking WWI simulator Rise of Flight: The First Great Air War. ROF was the first product we ever made and over the course of several years we greatly expanded its content and created some really cool features for it, many of which were ported or updated to work in Sturmovik. 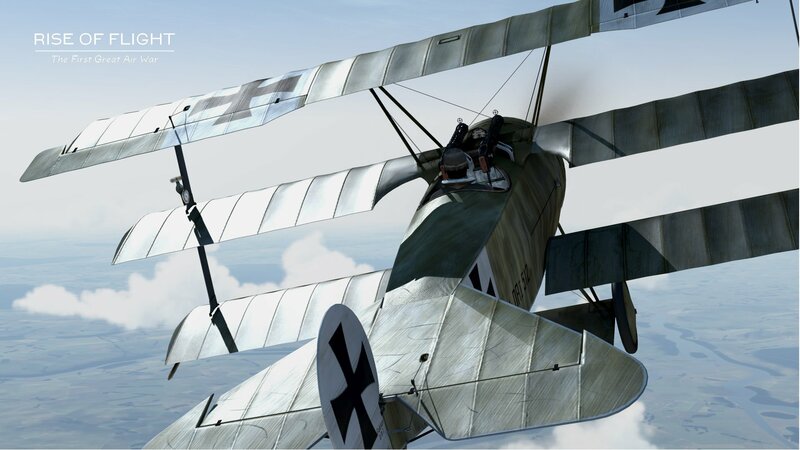 We have not lost our affection for WWI and we have always hoped to be able to bring WWI combat to our updated Digital Warfare Engine. When we eventually ended work on ROF and shifted our focus to WW2 many WWI fans were disappointed. 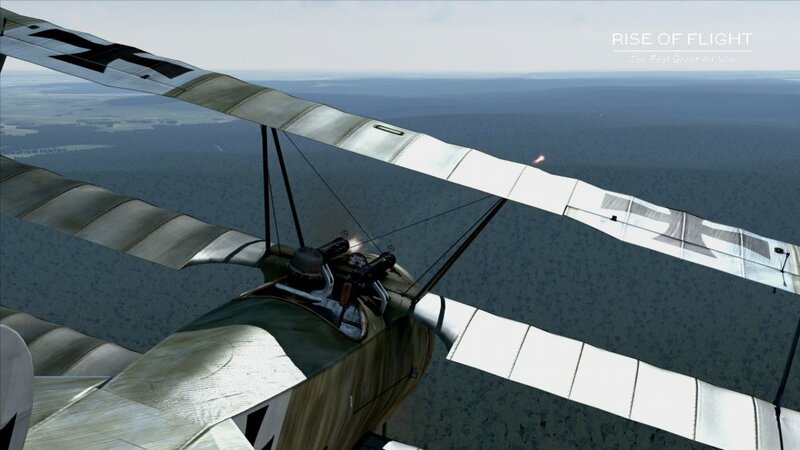 At the time, we had no intention of abandoning ROF or her fans, but the requirements for WW2 overwhelmed us and we had no resources to manage two projects at the same time and the technology we developed for WW2 was extremely difficult to retrofit back into our WWI engine without causing major delays to Sturmovik. 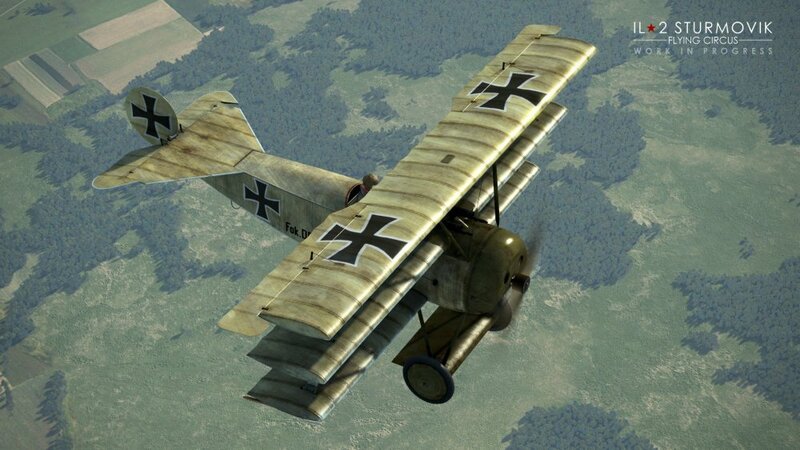 Retrofitting WWI would have required an entirely new team of developers that we could not afford. So, we marched forward with WW2 hoping to someday find a way to come back to WWI and do a sort of parallel development. 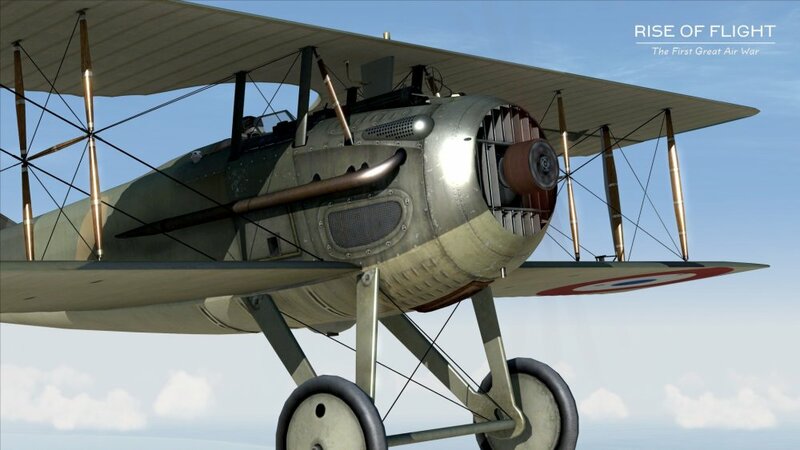 That opportunity has finally become available thanks to some creative planning and so we decided to create Flying Circus – Volume One with the help of our friends at Yugra Media. Yugra employees have been training with our team learning how to re-build our WWI content and make maps with our current technology. 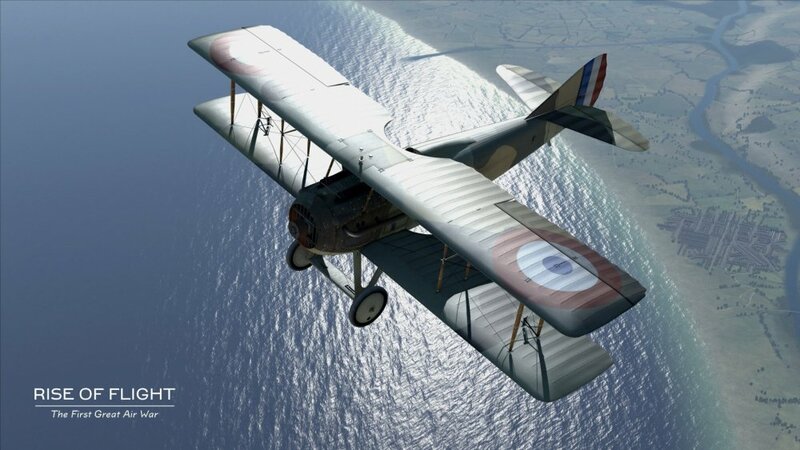 This has taken several months already, but our plan is to get WWI up and running as quick as we can and get WWI content brought up to our new standard. We hope to generate new revenue to fund more WWI development and general development of the common engine which benefits all of our products. 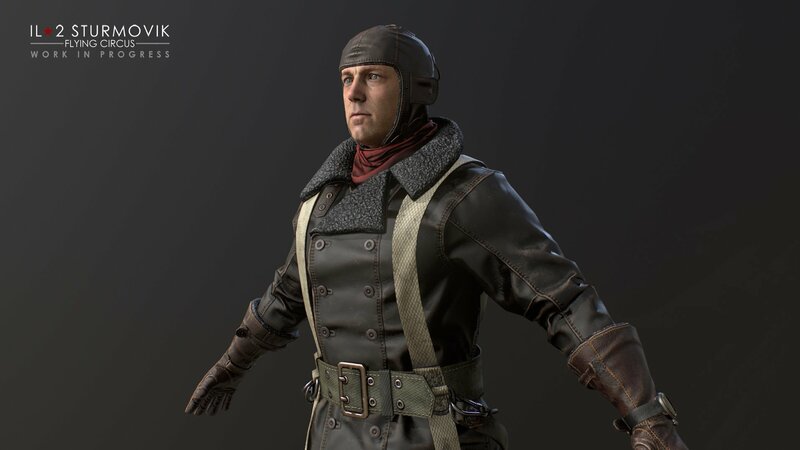 We also wanted to give WWI fans something to cheer about after a long drought of development. 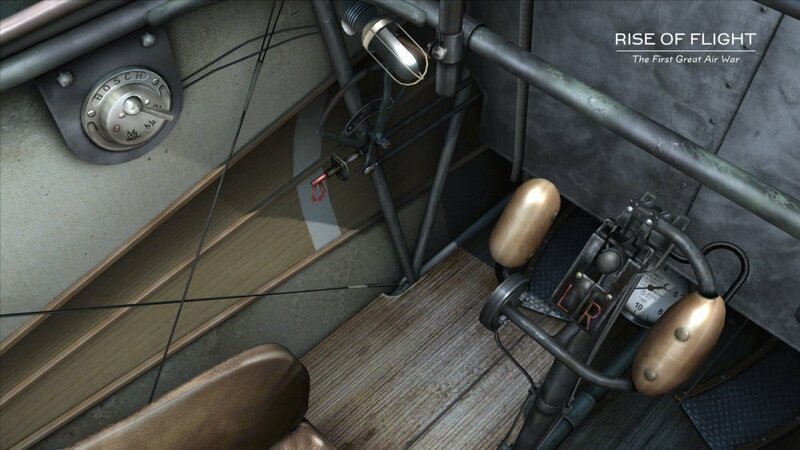 Now it should be said that trying to bring all content and features of ROF to Flying Circus in one fell swoop is impossible. This will be a marathon, not a sprint and new features or old features found in ROF will take time to make in the current engine. 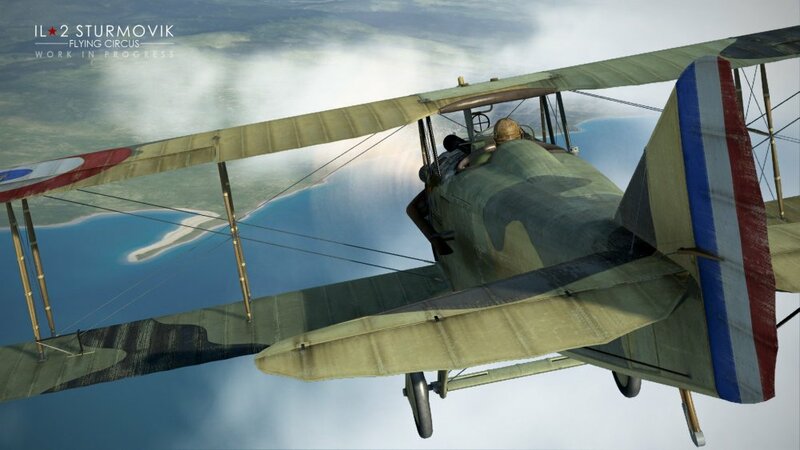 Bringing WWI to our current engine which has been re-worked and modified for WW2 is a big challenge and some things can be ported relatively easily and others require all new work. 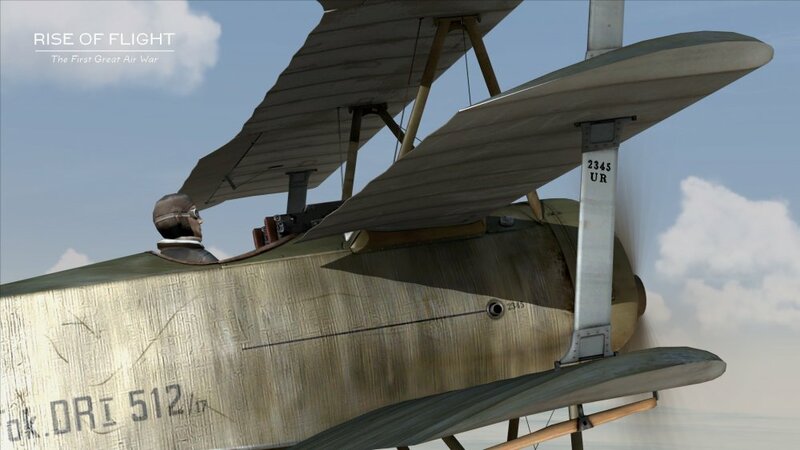 As with Tank Crew, several months of work behind the scenes has already taken place laying down the foundation to support Flying Circus. 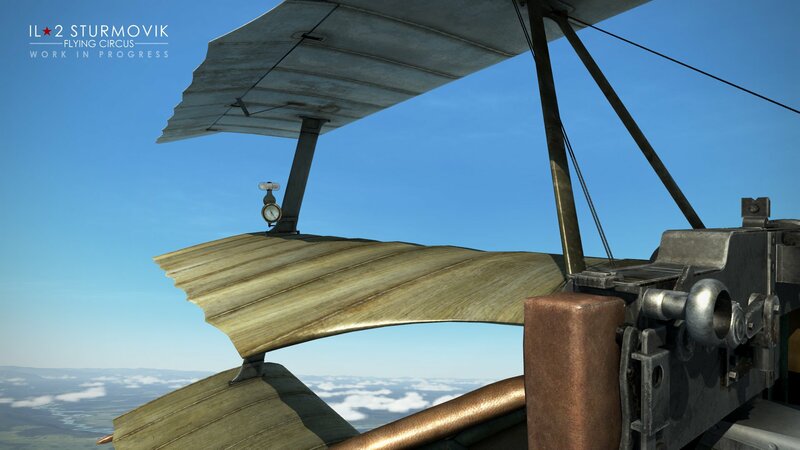 This will take much time, but we will endeavor to make Flying Circus just as awesome or even more amazing than ROF ever was. However, for that to happen we need your support! 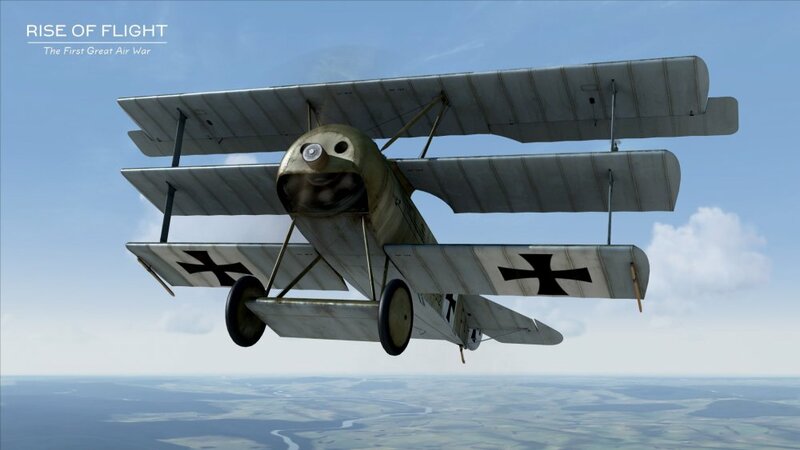 Both Flying Circus, as well as Tank Crew, are experiments and first steps in working with qualified and trained third parties on new content and gameplay features that users have asked for or we feel have potential to help our overall cause. Our team is still small, relative to our competitors and we are still a self-sustaining team. Meaning, we sink or swim on our own, there are no bailouts if we fail regardless of who our benefactors have been in the near past. 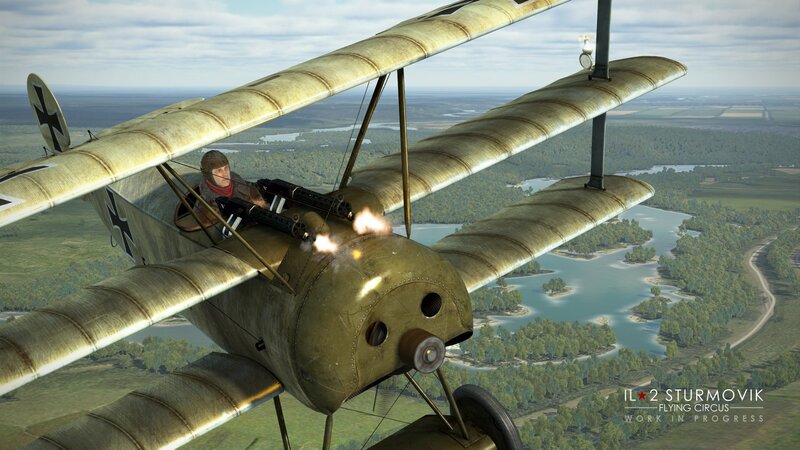 So, if you like anything about Flying Circus please support us by buying a copy. 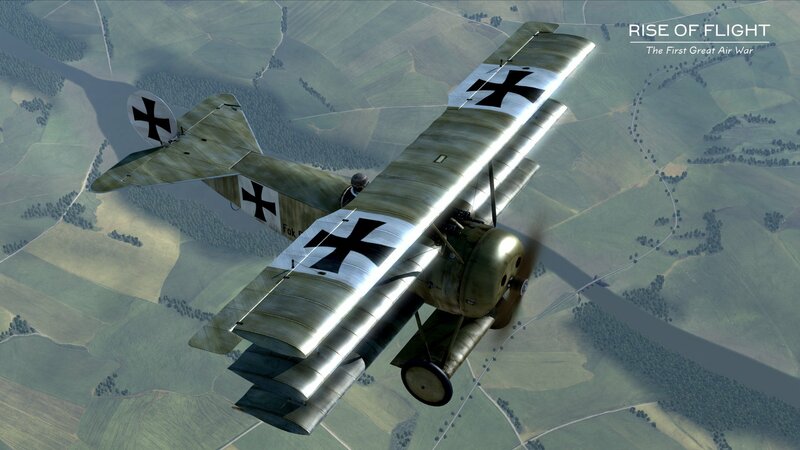 We want to make WWI great again inside the Sturmovik universe. 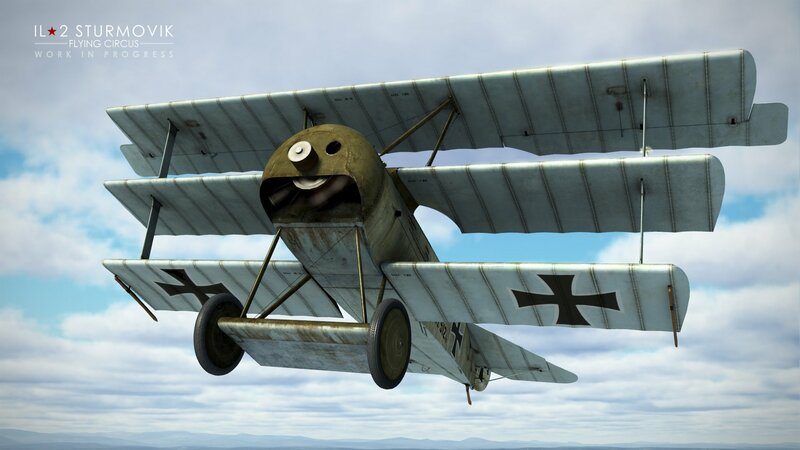 So now that you know the background of how Flying Circus came to be, let’s take a look at the actual product. As you have previously read in other announcements here are the planes that will be included in Flying Circus – Volume One. 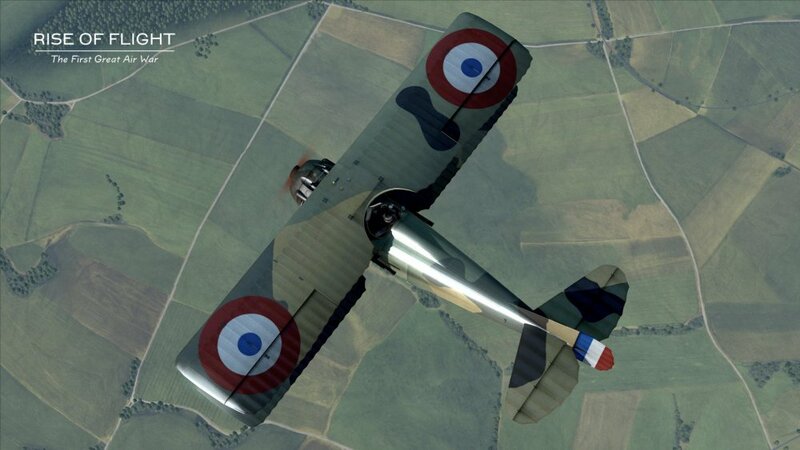 We have decided to choose a plane-set that represents the period of April-May 1918. 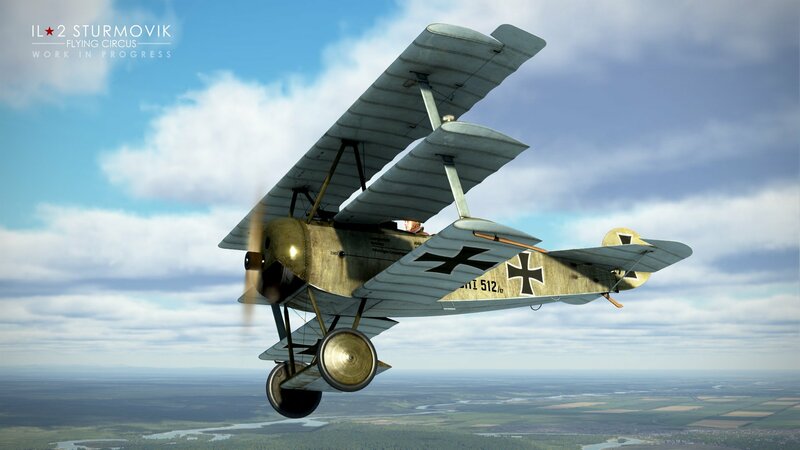 This period offers some great planes that will provide lots of fun match-ups. 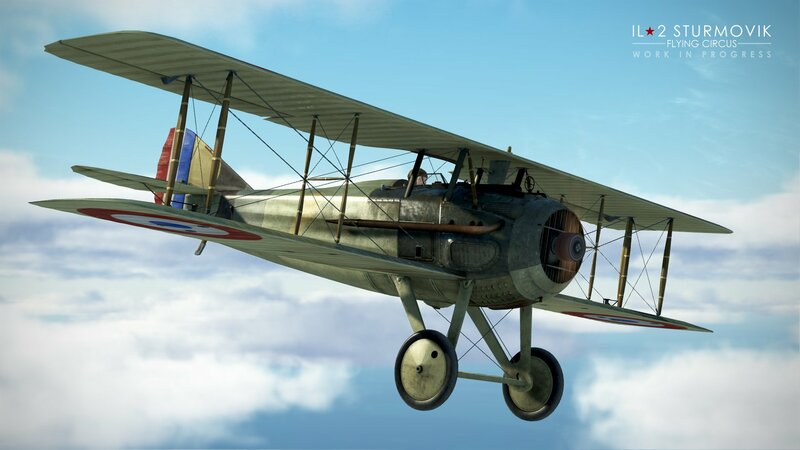 The first two planes off the assembly line and into Early Access will be the venerable SPAD 13C.1 and the Fokker Dr.1 triplane! 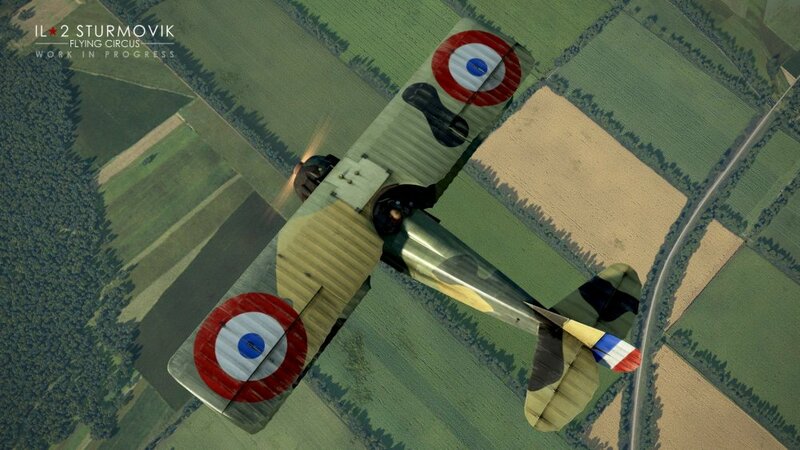 All of the planes in Flying Circus have their roots in ROF, but the models have been re-worked by Yugra Media to be brought up to our current visual standard. 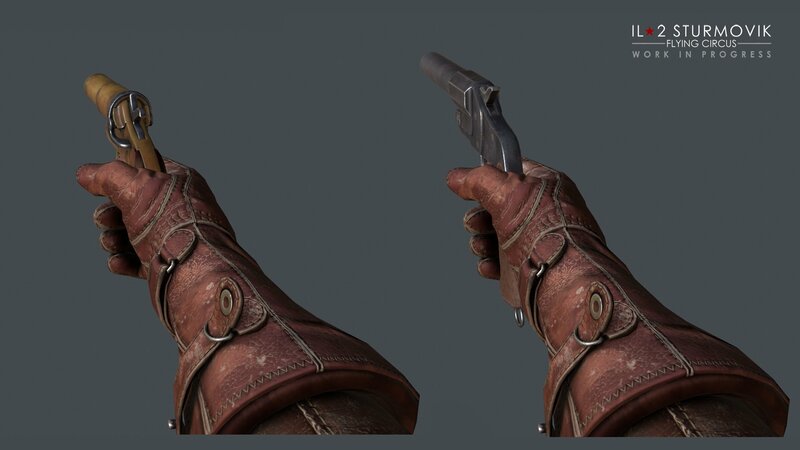 That means improved mesh and new 4K textures. 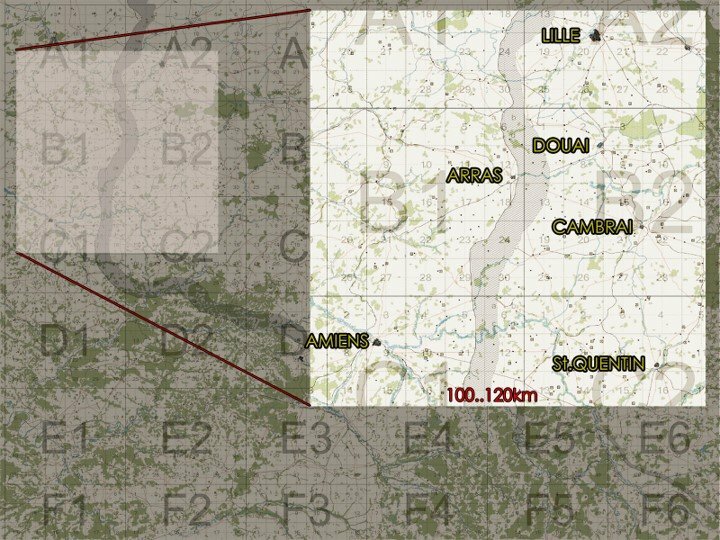 Included will be a map that is approximately 100 km x 100 km that has is generally centered on the Arras sector of the Western Front. 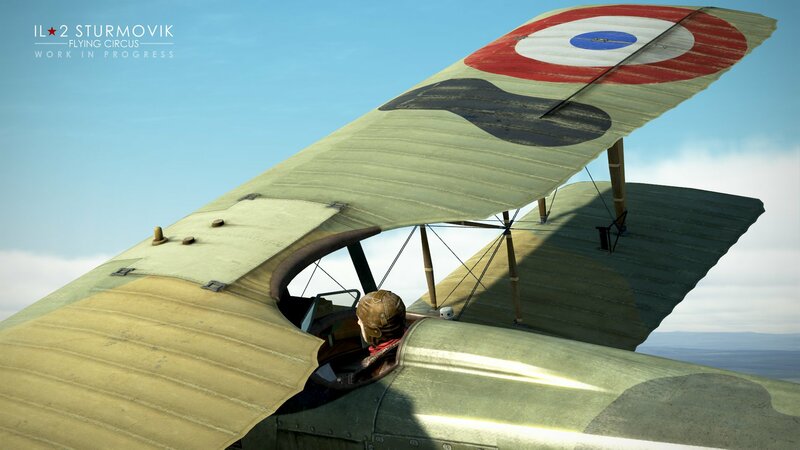 The map will include towns such as Arras, Cambrai, Lille, Amiens and St. Quentin and the dreaded No-Mans-Land along with several airfields to fly from. 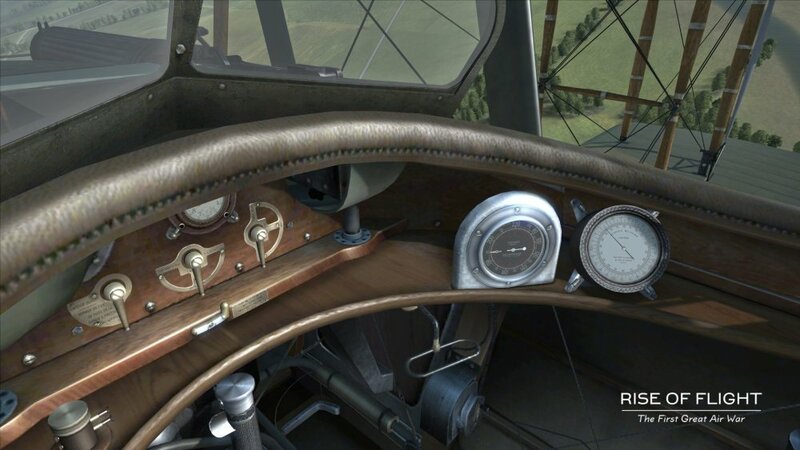 This map will be created using all our latest map making technology that is found in current IL-2 Great Battles products. 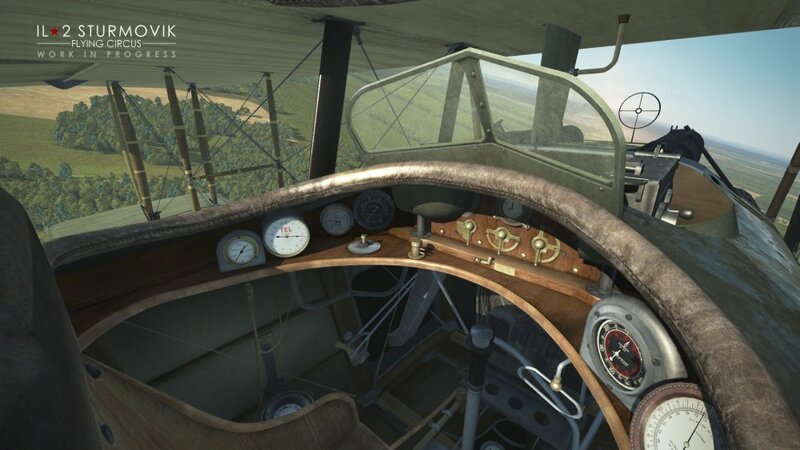 It should make WWI a much more beautiful experience scenery wise. 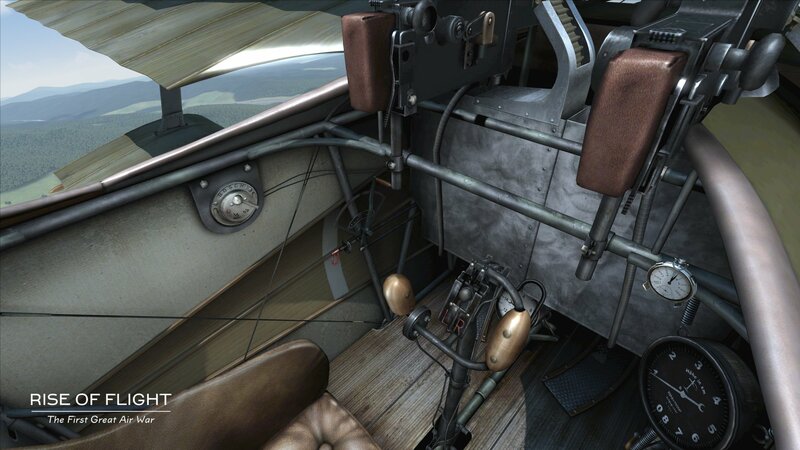 Matter of fact, Flying Circus will benefit from all current and new technologies in our updated engine. 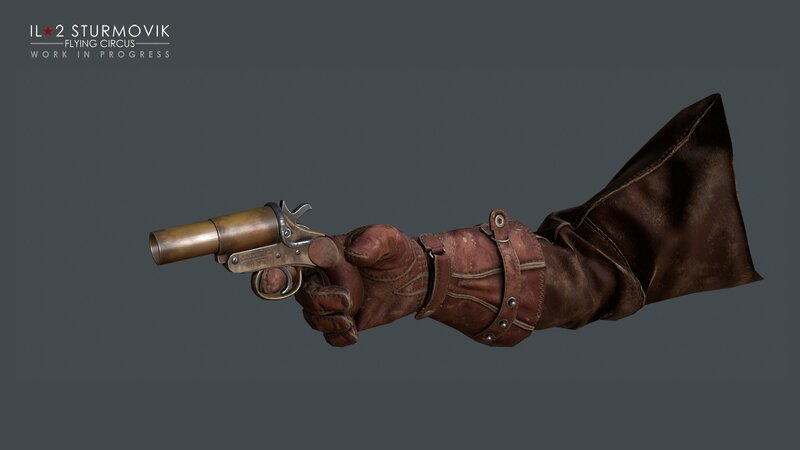 This means more than the graphical updates, but also improvements to AI and of course our amazing VR support is included! The difference from ROF will be quite remarkable. The plan is for future volumes of FC to include larger maps like we had in ROF. Exactly how big, is yet to be determined. 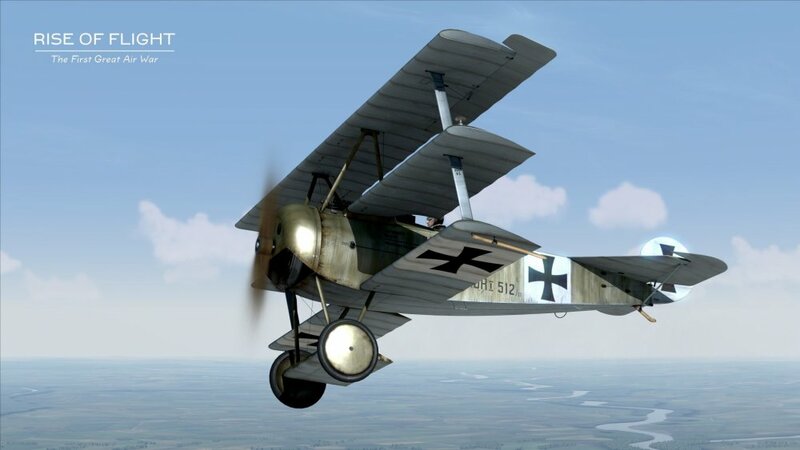 For us to bring WWI to you in any reasonable amount of time, we have decided to use the Flight Models from ROF for our Flying Circus planes. We have done this for a couple of reasons. First, we have spent a lot of time researching and building these FMs over a period of several years and unlike the 3D models, they stand the test of time and there is no reason to toss them and start over. 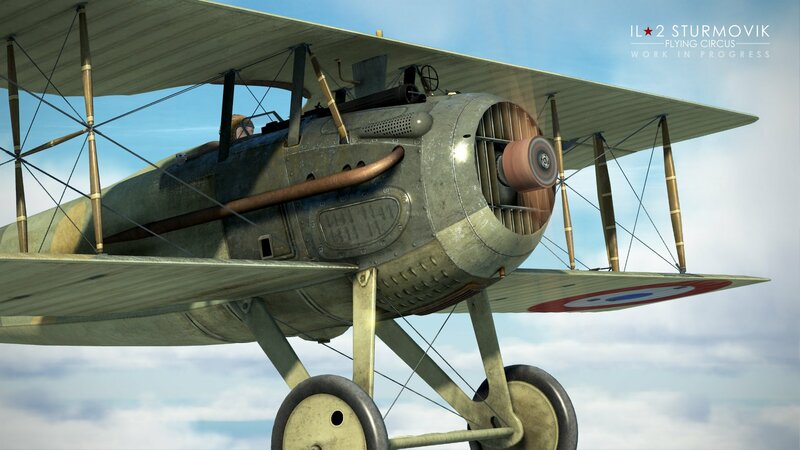 Second, these FMs were built for an engine that was created solely for WW1 speeds and maneuvers etc. 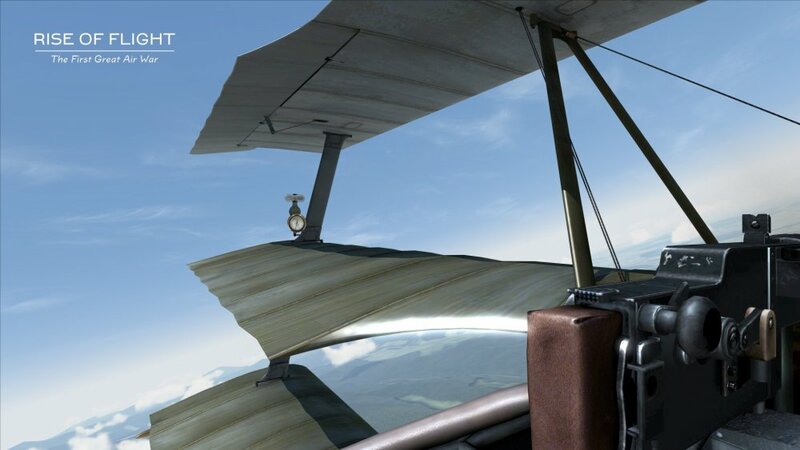 It was more prudent to build support for these FMs in the current WW2 focused engine, then to completely re-make these FMs with an engine designed for heavier and faster aircraft in WW2. 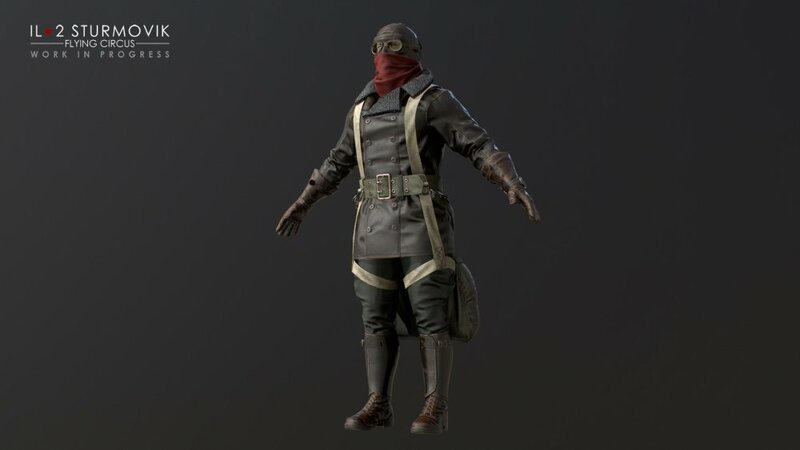 In essence, we’ve been able to make both regimes co-exist side by side within the same environment without compromising the feeling of flight or their unique characteristics. Our engineering team has done a marvelous job building this support in just a few months! 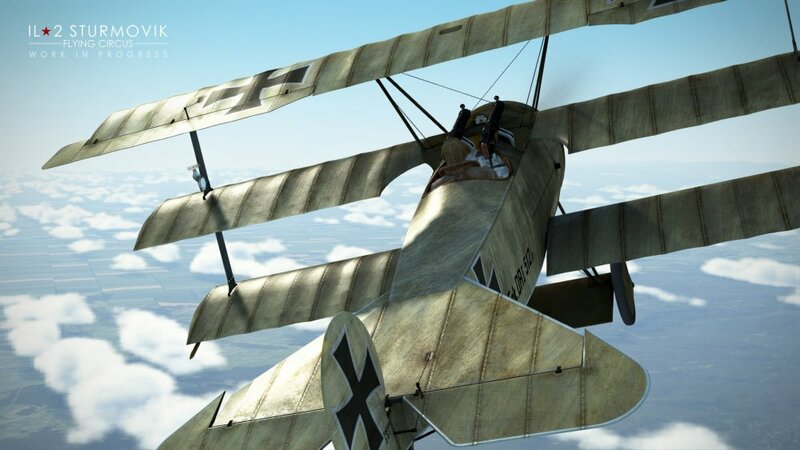 Without this work, Flying Circus would not be possible. 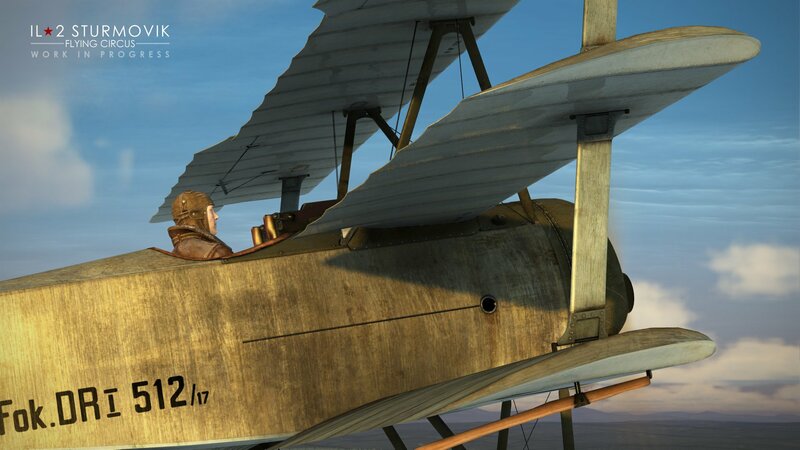 Our Flying Circus planes will still have all the interesting quirks and characteristics that many of you know and love from our previous title. 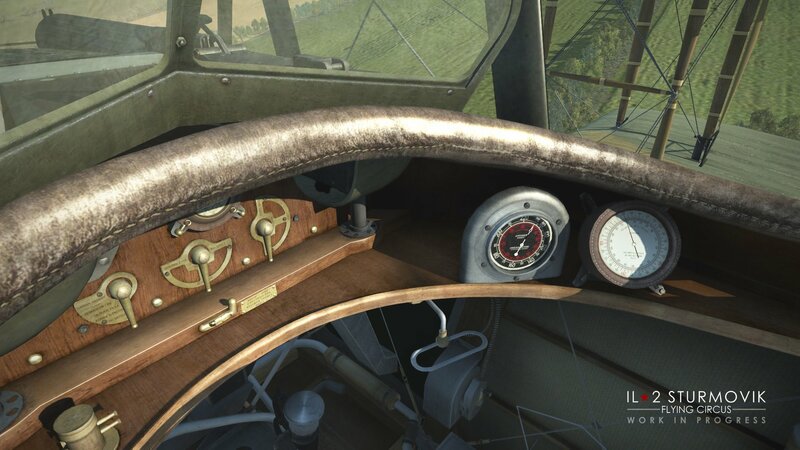 Finally, we must mention one of the driving motivations for making Flying Circus at all - VR support! 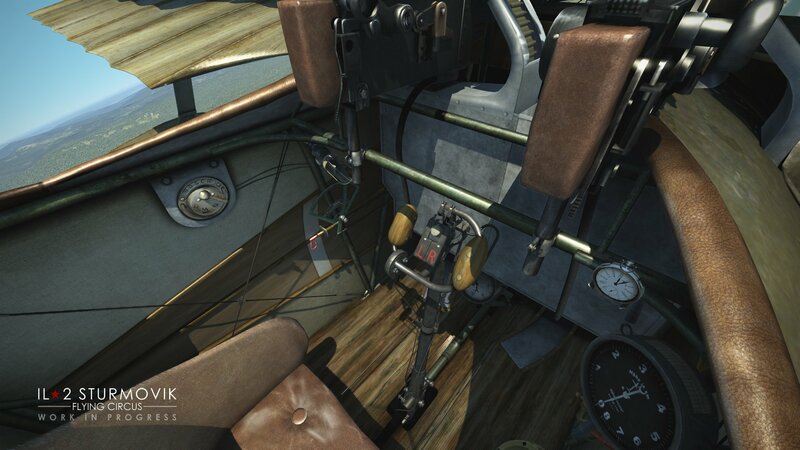 There was simply no way to retrofit VR support into ROF properly. So, to bring our awesome VR support to the WWI battlefield we had to work on a new title with the tech already included. 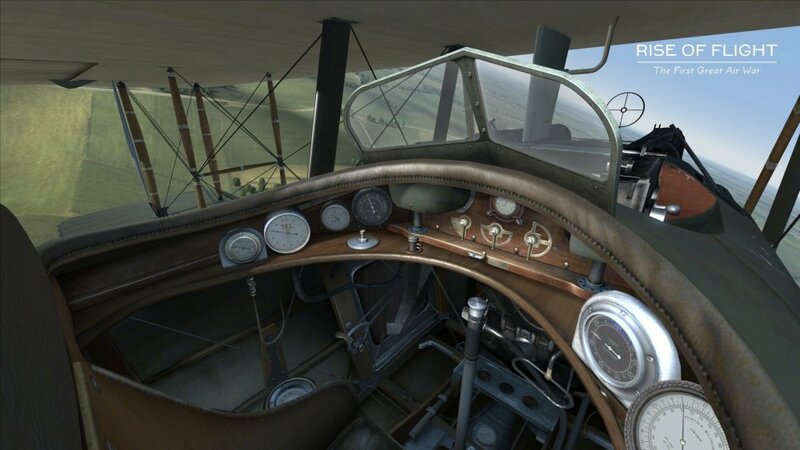 The end result did not disappoint, we really like how our open cockpits look in VR! 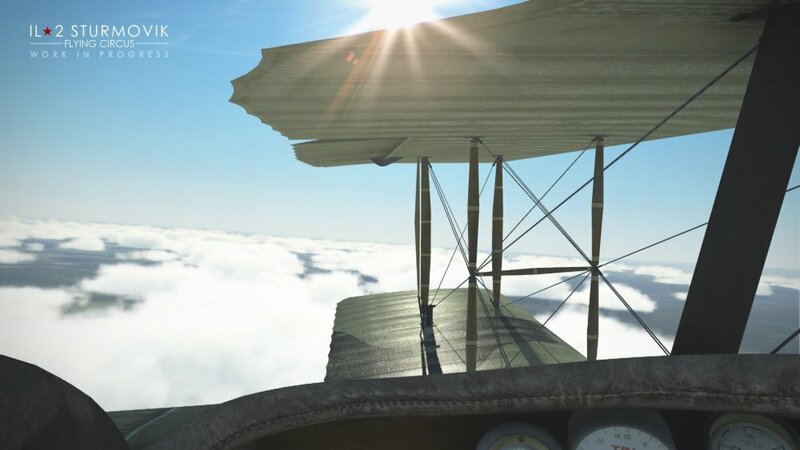 This will be a really awesome experience for those that love VR. 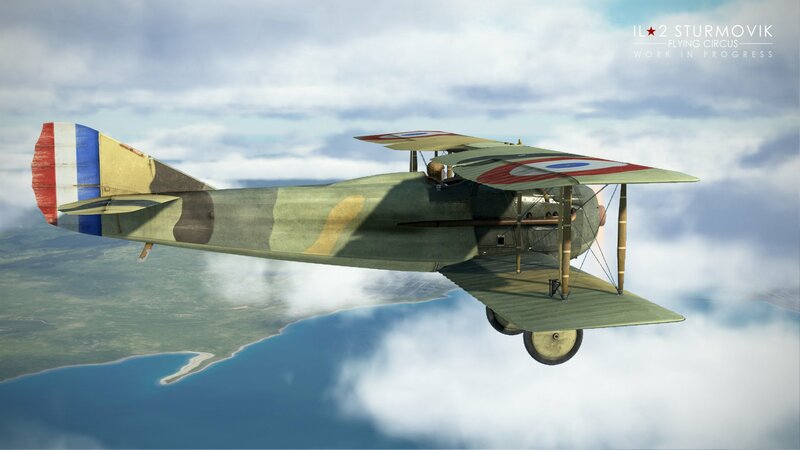 As we mentioned above, getting WW1 up and running again takes a lot of work, so Flying Circus will initially include support for the Quick Mission Builder and our Mission Editor. 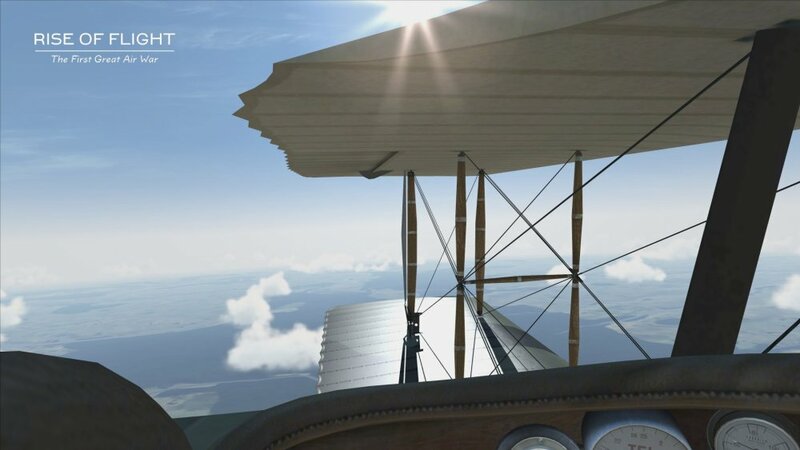 We will also create and include some custom single-player missions as we near completion of FC and if Volume One proves popular and we move to make future volumes, we will introduce the Pilot Career to FC. 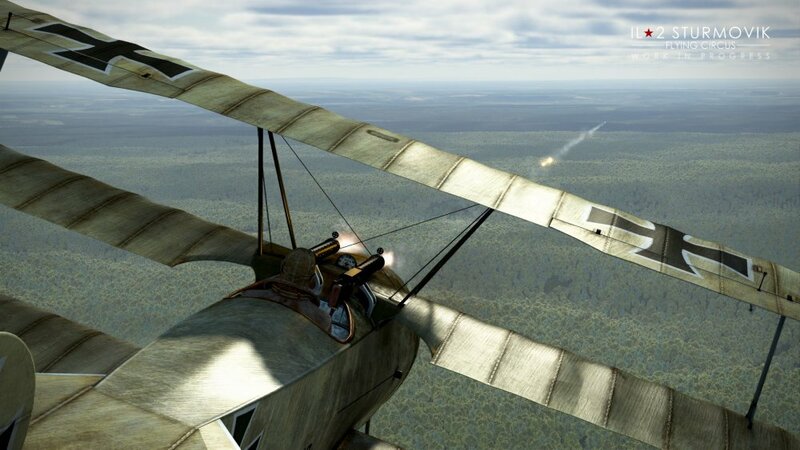 And Scripted Campaigns can be built for FC by anyone using our Mission Editor just like in IL-2. 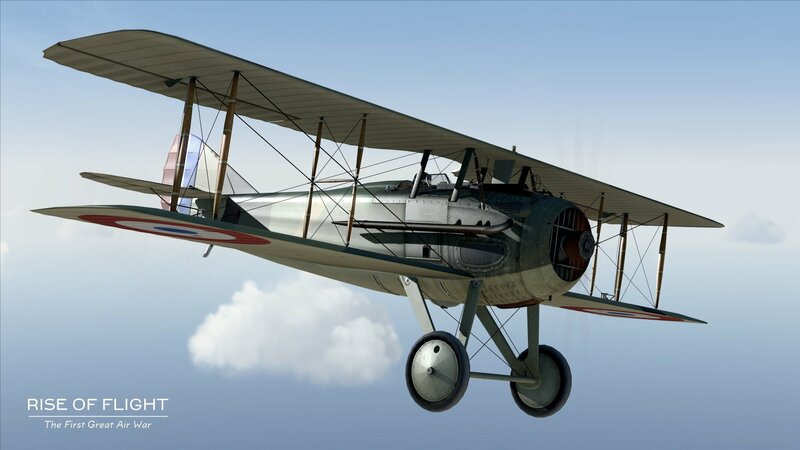 All of our Flying Circus aircraft will come equipped with all field and factory mods that we used to sell as separate items way back when. 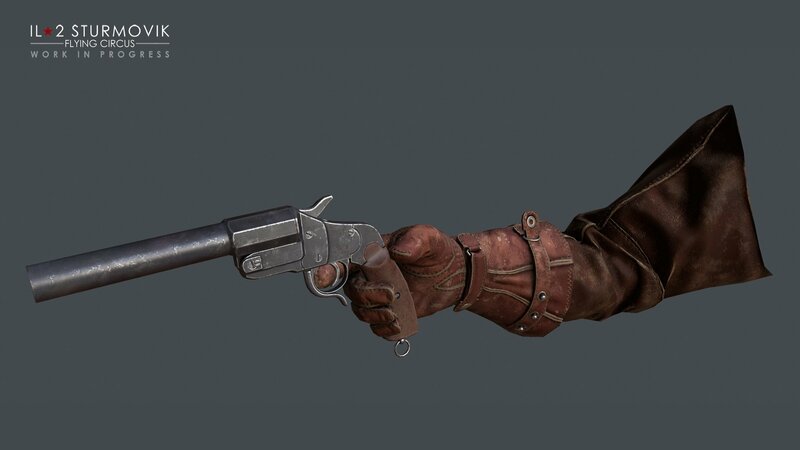 This also includes pistols, scarves, streamers and special gunsights like the Aldis and collimator style gunsights. 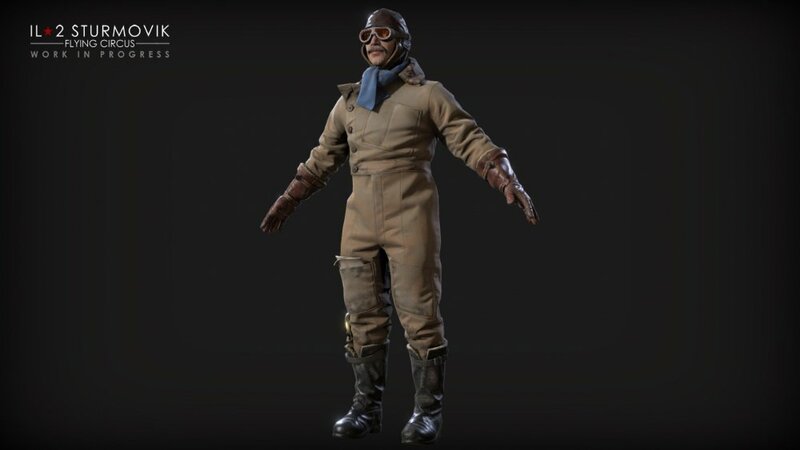 And last but not least, our pilot models for Flying Circus will be completely new and they will look really cool in our updated aircraft. They, of course, have yet to be animated, but the finished pilot models look to be really great! 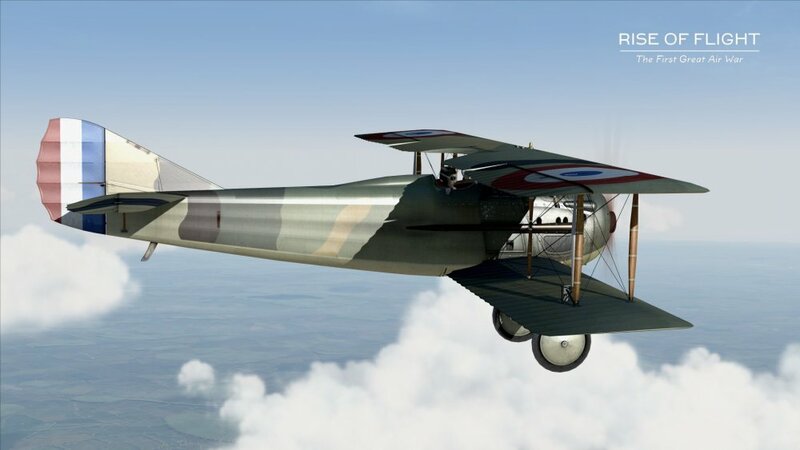 We hope this overview of Flying Circus is helpful and gives you a good idea of the great effort we are undertaking to bring WWI development back to our amazing WWI fans who enjoyed Rise of Flight so much. 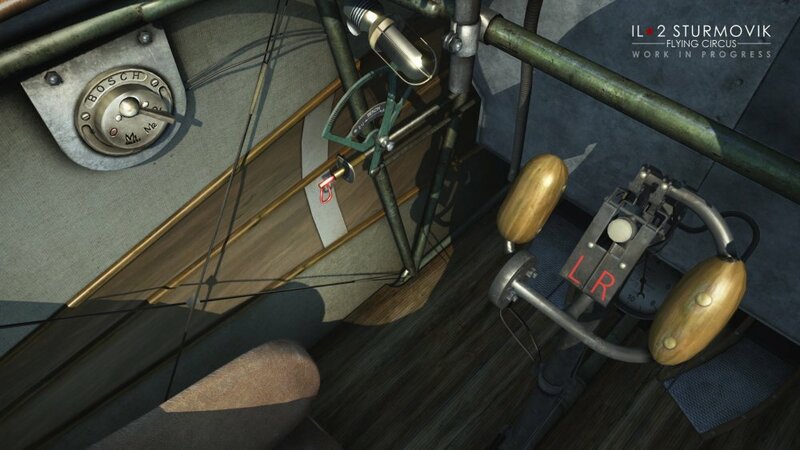 So please enjoy the following images of Flying Circus. 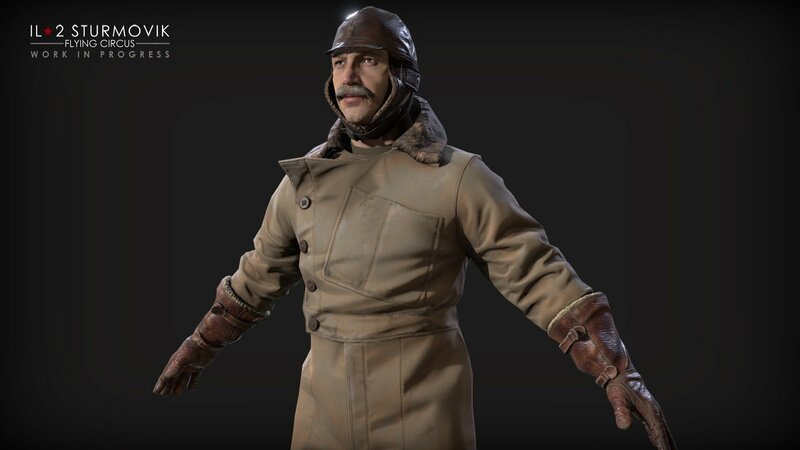 Remember this is still a Work-in-Progress and the maps is obviously not WW1 France. 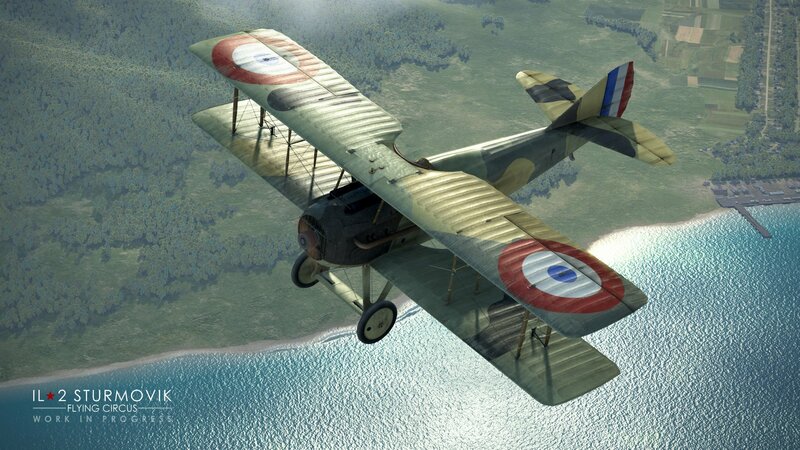 For Early Access we will be including the Lapino map as a substitute until the French map is ready.